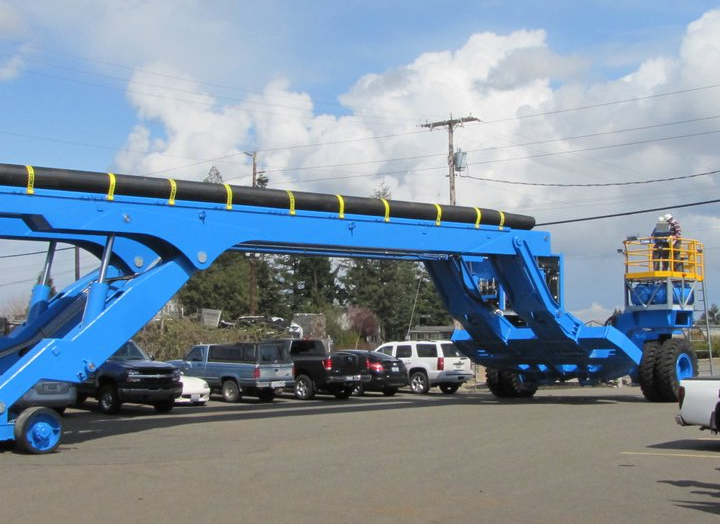 The World's fastest self propelled hydraulic boat lift trailer specializing in the haul out of catamarans, monohulls, and sailboats. 2019 KMI Sea-Lift. All rights reserved.